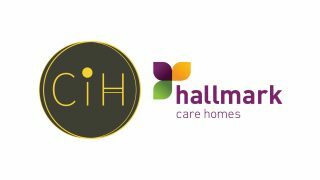 There are two Hallmark care homes in Essex: Anisha Grange in Billericay and Admiral Court in Southend-on-Sea. 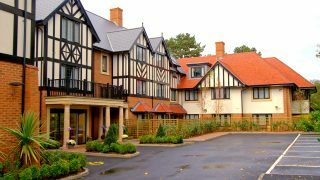 Anisha Grange is a spectacular care home situated in Billericay, providing residential, nursing and dementia care. The home was awarded as ‘The UK’s Most Outstanding New Care Home’ at the UK Over 50s Housing Awards, and also won ‘Best New Build’ at the prestigious Pinders Healthcare Design Awards. When visiting, look out for the restored Morris Minor nestled at the side of the home’s beautiful landscaped gardens. 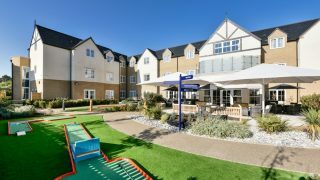 Admiral Court meanwhile is our state-of-the-art care home in Leigh-on-Sea near Southend, which also specialises in providing residential, dementia and nursing care. Admiral Court has been recognised locally at the Southend Business Awards and nationally at the Pinders Healthcare Design Awards. 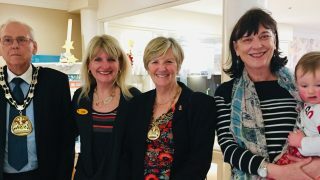 The care home also hosts a weekly day centre for Essex Dementia Care, enabling local people who are living with dementia to experience life in a care home setting. Be sure to also visit our therapy room, café, and the on-site ‘Little Ship Pub’. We’ve received the exceptional reputation that we have today because of our relationship-centred approach. 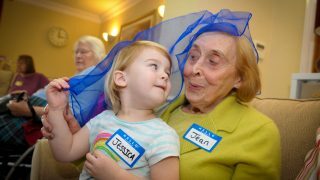 All of our care homes in Essex are dedicated to building a strong relationship with every resident, as it allows us to understand likes, dislikes, hobbies, and general lifestyle preferences for residents. Upon arrival at our care homes in Essex, each resident will have the opportunity to fill out an ‘About Me’ book, which allows our team of carers to plan exciting activities that will appeal to the preferences of each resident. 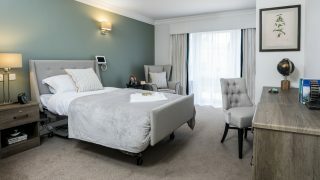 When staying at our care homes in Essex, residents will have the finest facilities in their rooms, with an easily accessible en-suite in every room, as well as the chance to bring their own furniture should they want to feel more connected to home. Furthermore, for a more fulfilling experience, our Lifestyles Team arrange numerous activities which meet the requirements of residents, with arts and crafts, quizzes, baking sessions and more being held on a regular basis. 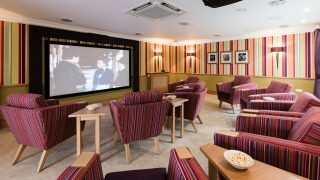 Overall, our care homes in Essex are focused on providing a comfortable environment for residents, allowing them to feel empowered and maintain a sense of independence. 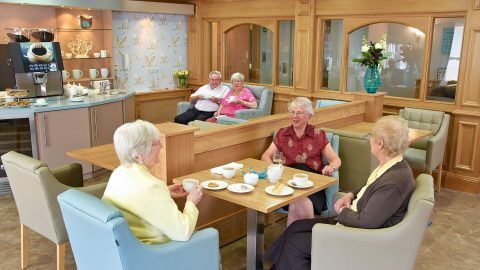 While providing remarkable care for residents, we also understand the importance of their privacy, and thus allow residents to enjoy the ability to make their own choices and participate in their favourite past times. 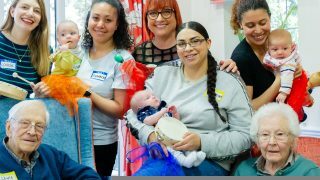 Our thriving community is full of new opportunities for residents, with exceptional relationship-centred care to make everyone feel comfortable and cared about. 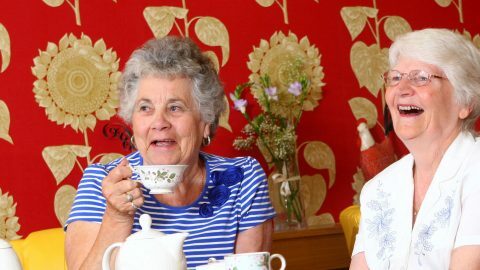 To learn more about the services available at our care homes in Essex, contact us today.